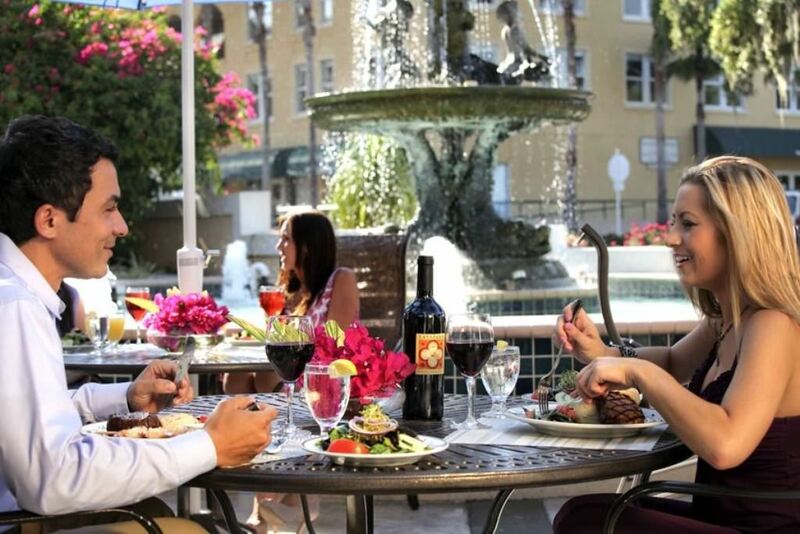 After each day of top-quality continuing education, you’ll have time to enjoy gourmet dining and recreation, and relax at the Safety Harbor Resort & Spa that is located on 22 acres overlooking beautiful Tampa Bay. 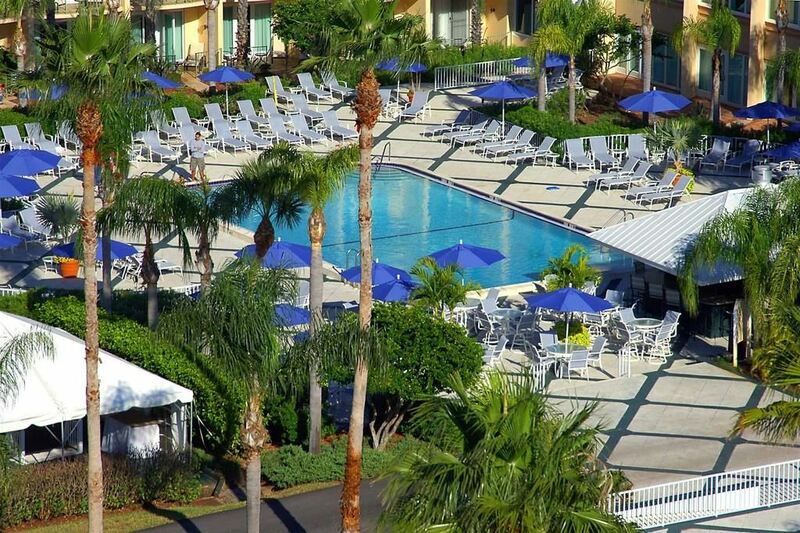 The Resort is the centerpiece of the quaint & serene town of Safety Harbor, FL, which is only 15 minutes from the Tampa International Airport and Clearwater Beach. 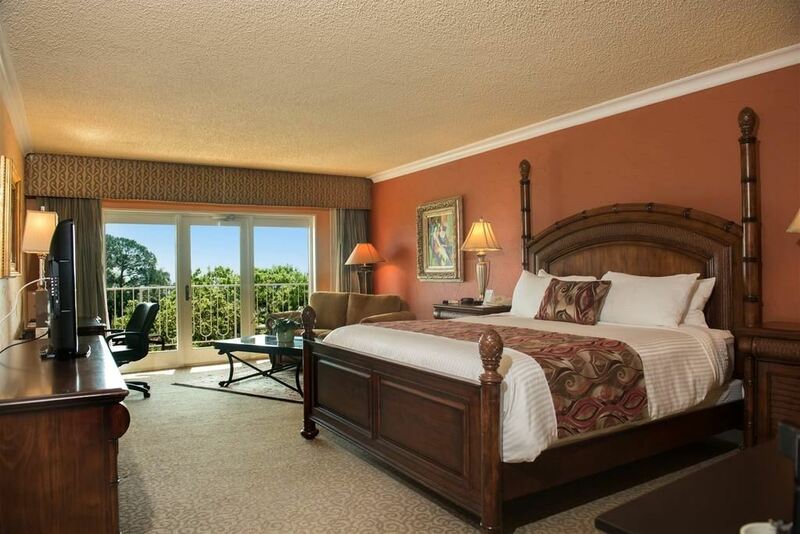 The Resort features oversized guest rooms all with a view of the Bay. The 2,000-year-old natural mineral springs that run directly beneath the resort were first discovered by explorers seeking the Fountain of Youth. Today, many still believe in their restorative powers, so much so that this natural mineral water is used throughout the resort: in all three pools, in spa treatments, and in water coolers. Recreation is taken seriously at the Safety Harbor Resort with 50,000 square feet of spa facilities, including a full-service salon featuring AVEDA skin care products, natural mineral spring baths, one indoor & two outdoor swimming pools, state-of-the-art exercise equipment, and seven clay tennis courts. 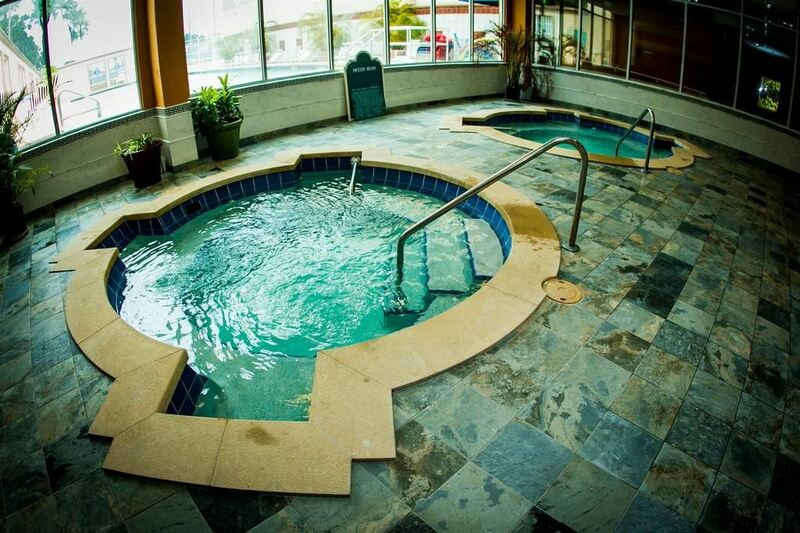 Unlimited use of steam rooms, sauna, whirlpools, co-ed indoor pool and outdoor exercise/lap pool. Unlimited fitness and aerobic classes. Unlimited access to cardiovascular and weight training studios, men’s and women’s locker rooms with private lockers, robes, slippers, showers and grooming amenities. 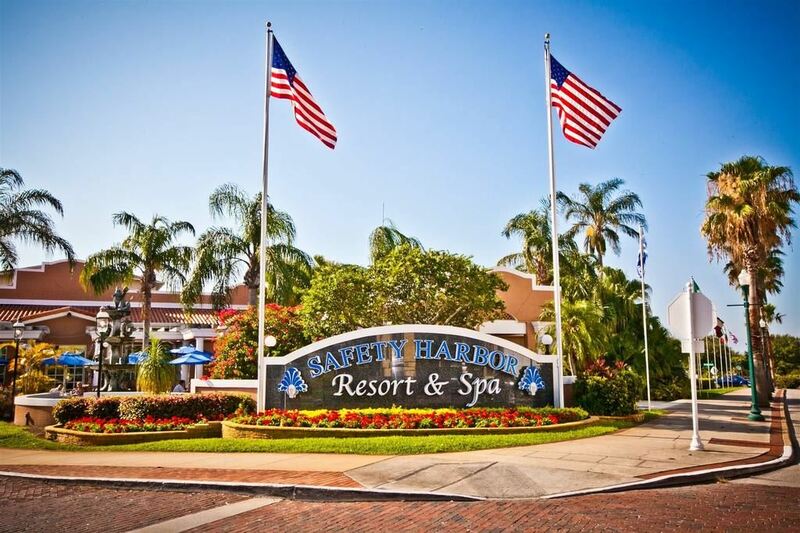 Safety Harbor Resort and Spa boasts a prime location on the shores of Tampa Bay, where tranquility is the rule, not the exception. 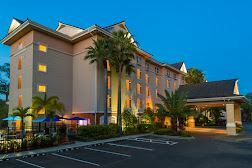 Less than 20 minutes from both Tampa and St. Petersburg/Clearwater International Airports, its setting offers the ultimate in convenience: located along the pristine waterfront in Tampa Bay and within walking distance of downtown Safety Harbor shops and restaurants.